Altair has completed testing of its ALT1160 Category 1 LTE chip on Raspberry Pi, and is now making it available, a company representative said. That's significant, as it will bring much-needed, long-range communications to the popular board computer. 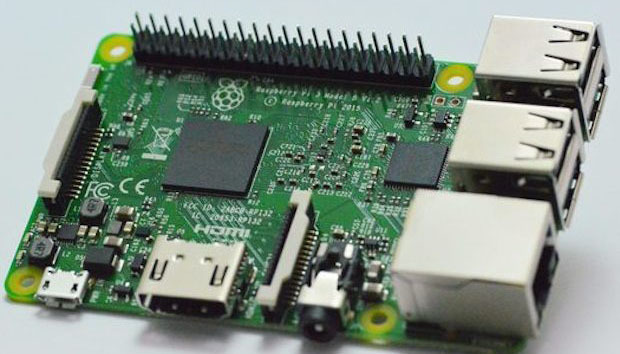 There is no plan right now to integrate LTE directly into Raspberry Pi, said Upton. So users will have to buy third-party modems like Altair's LTE chipset and attach them to the board. "For cost and engineering reasons there is no current plan to integrate LTE functionality into the core product itself," Upton said. Upton fits as many components as he can into a Raspberry Pi while still keeping the price at $35. While he's adding new features to every model, LTE chipsets are still expensive. Carriers are also deploying cellular networks for IoT and smart devices. South Korea's SK Telecom already has a pricing plan in place for such networks, and AT&T and Verizon are deploying networks in the U.S.
Altair's chipset is certified by multiple carriers around the world. The software drivers for the LTE chipset to work on Raspberry Pi are also ready, Altair said.